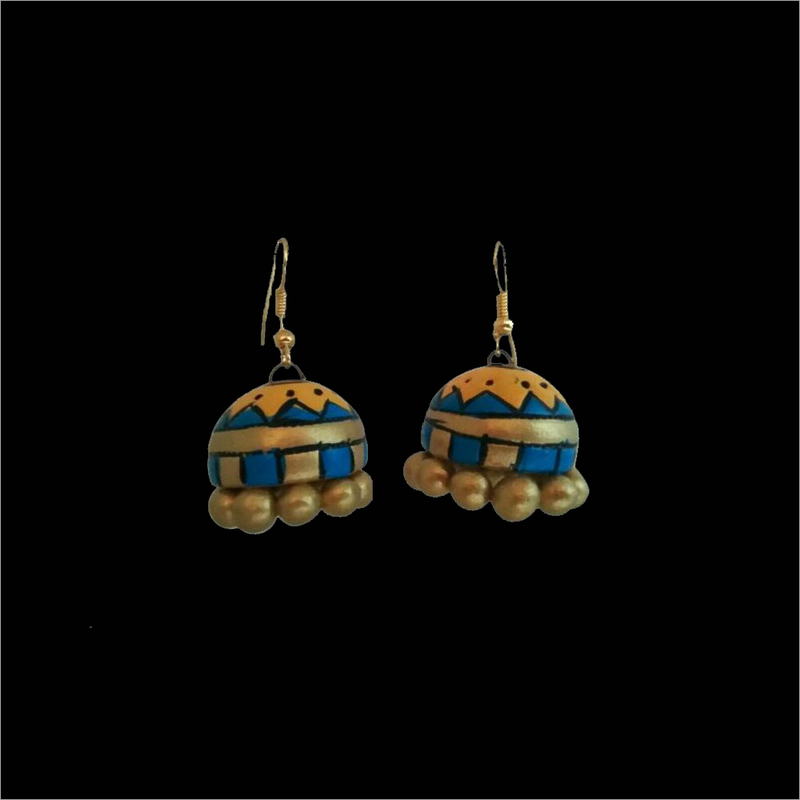 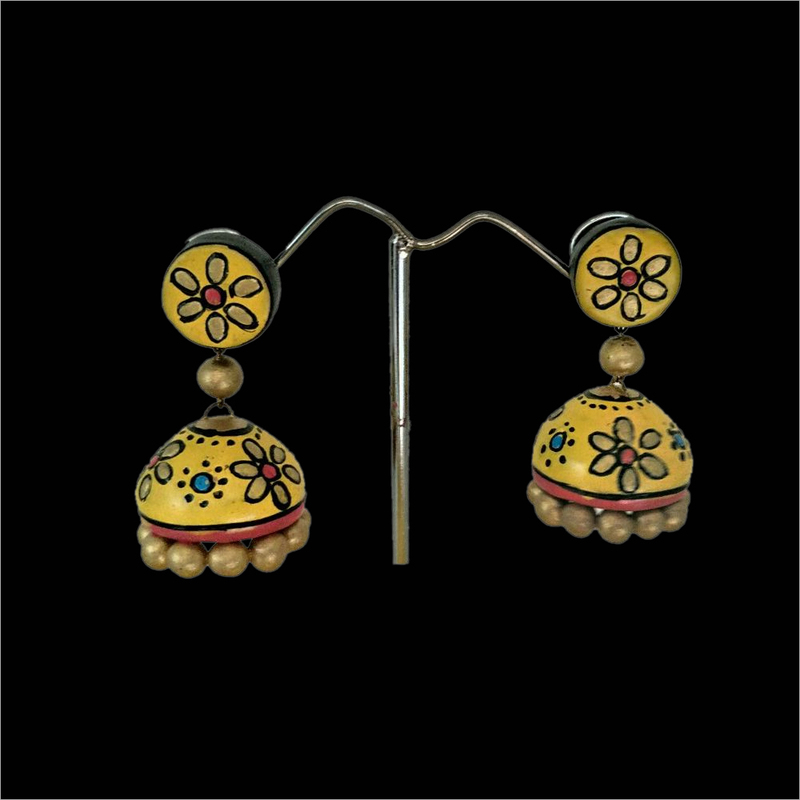 Our elegant collection of Terracotta Printed Jhumka is beautifully crafted in compliance with latest fashion trends. 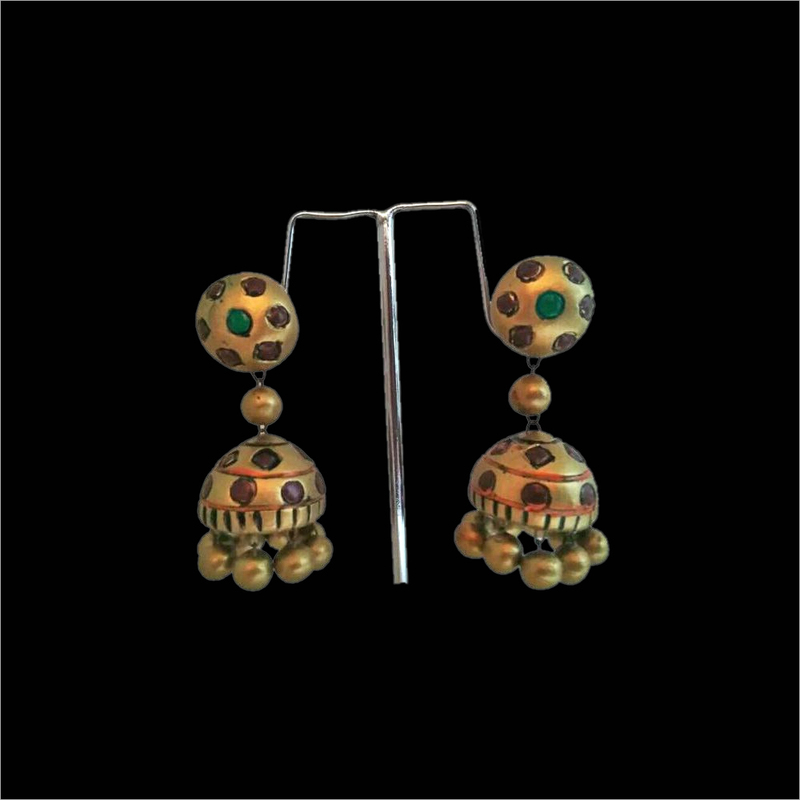 This jumka is available in different colors, patterns and designs as per clients' diverse demands. 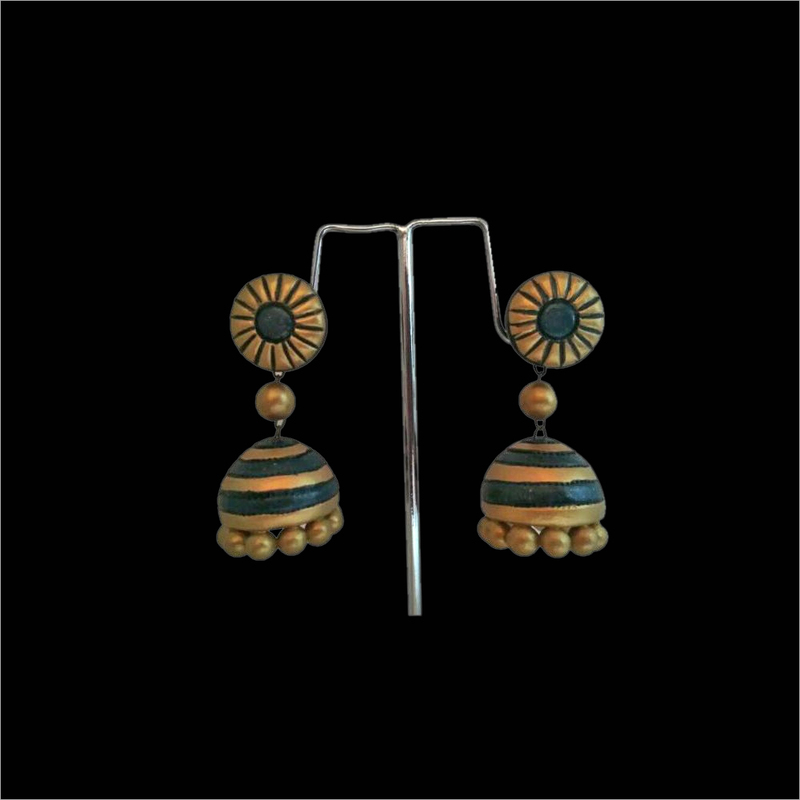 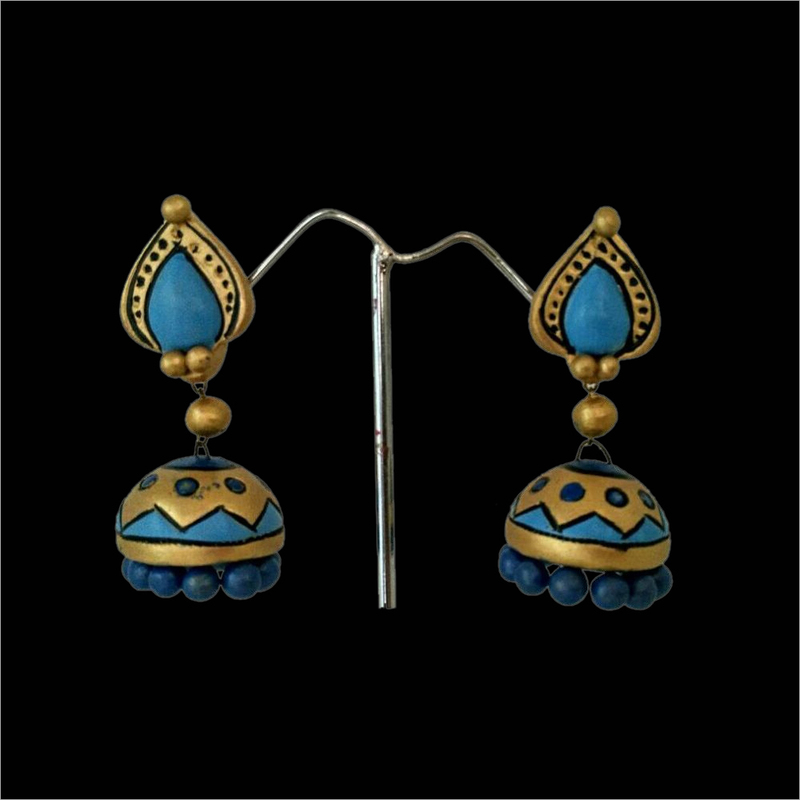 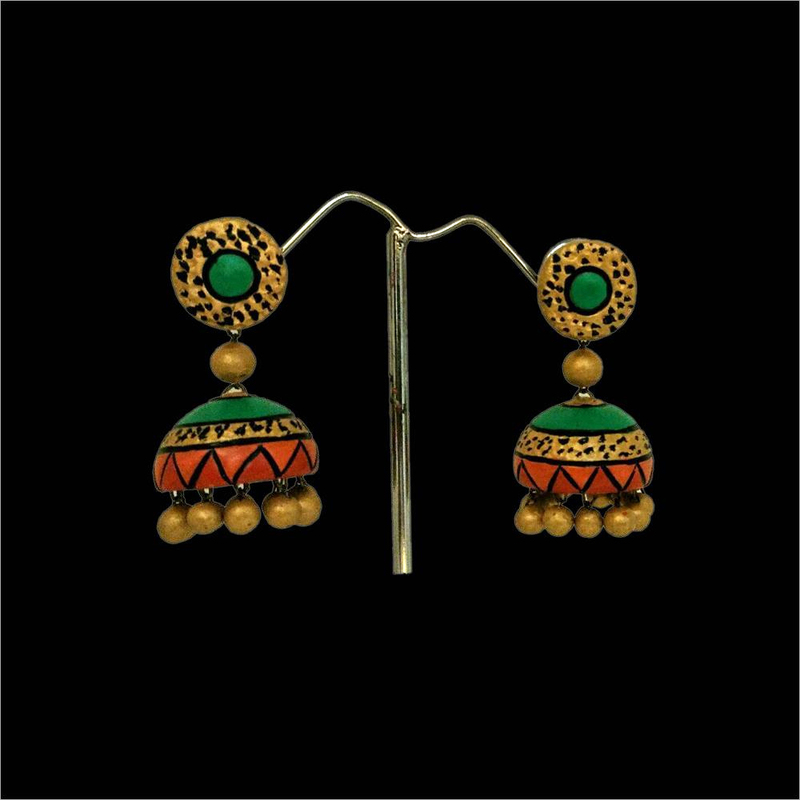 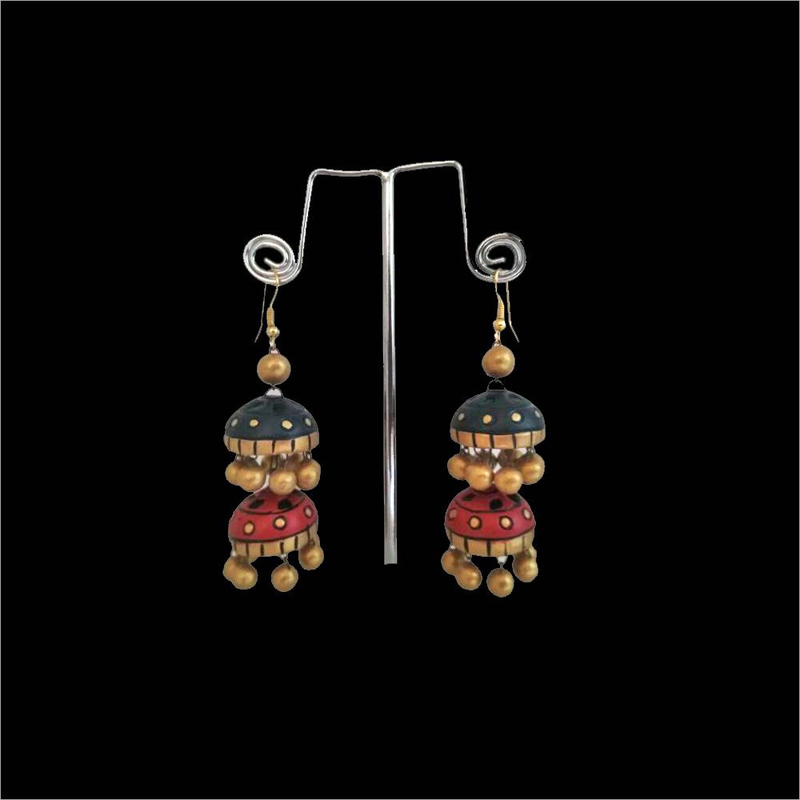 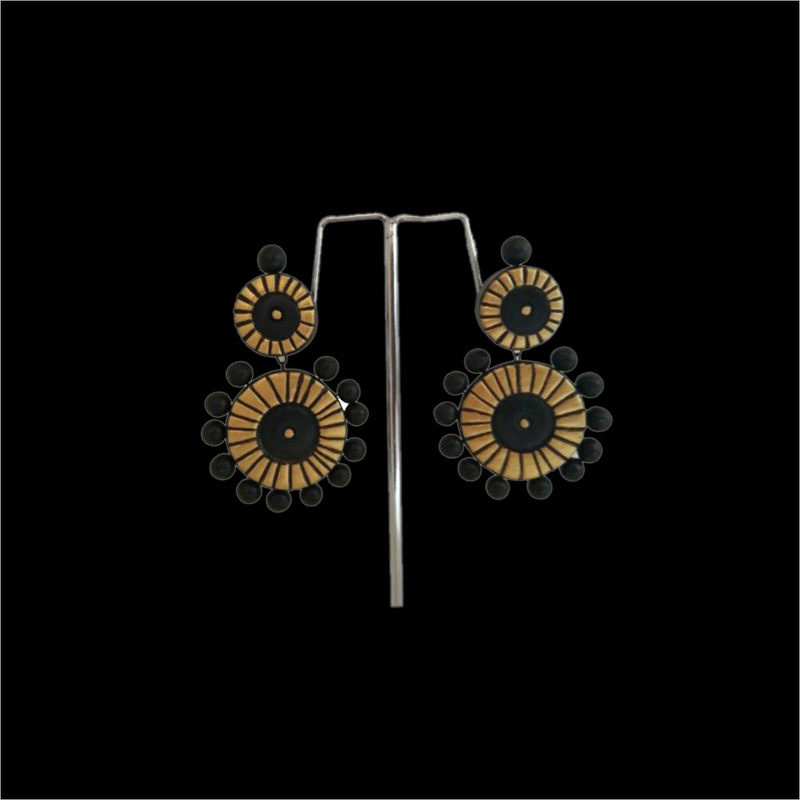 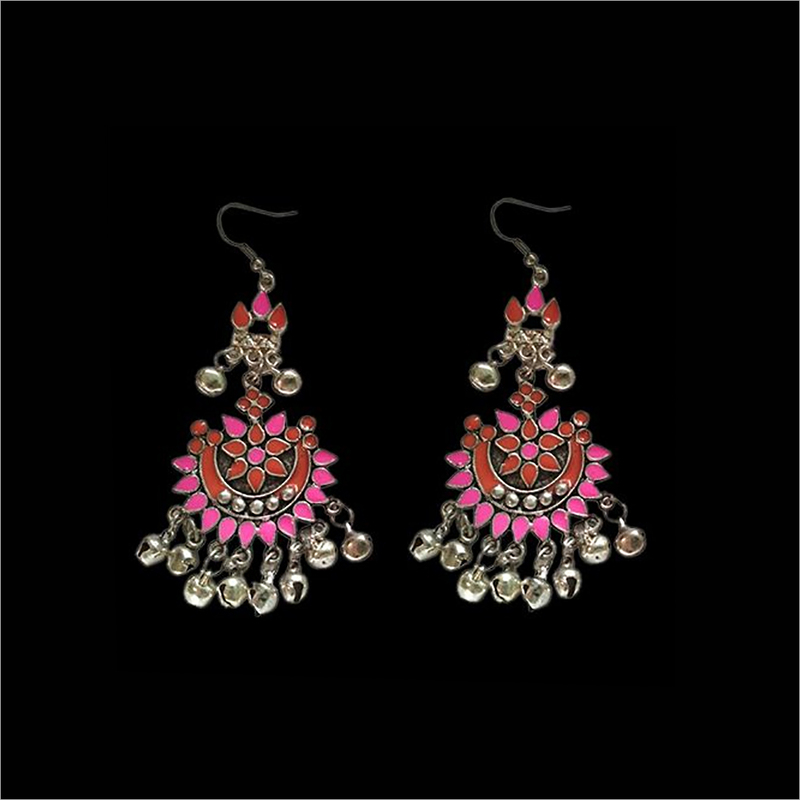 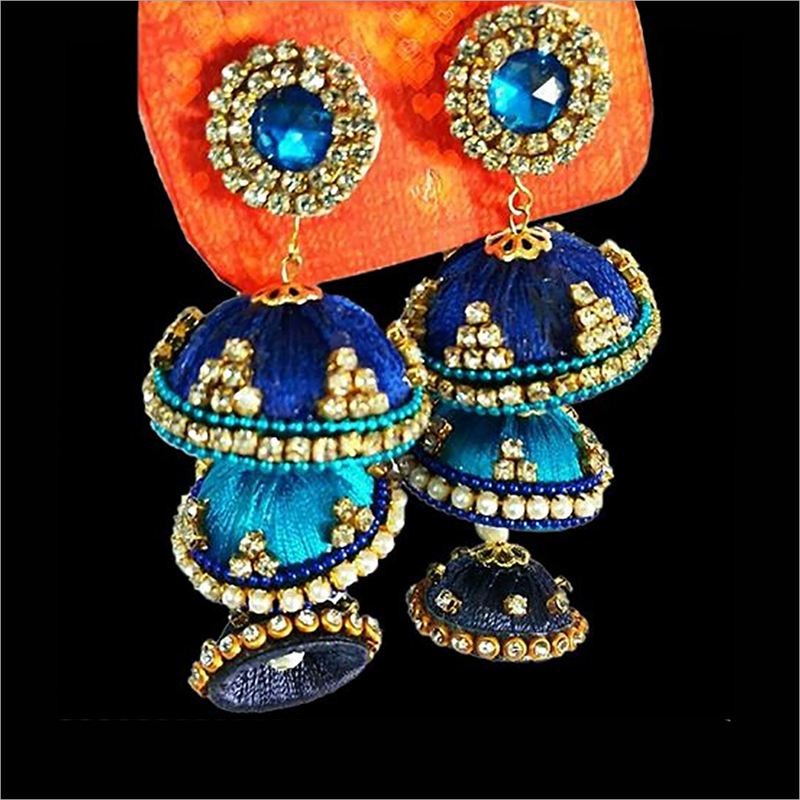 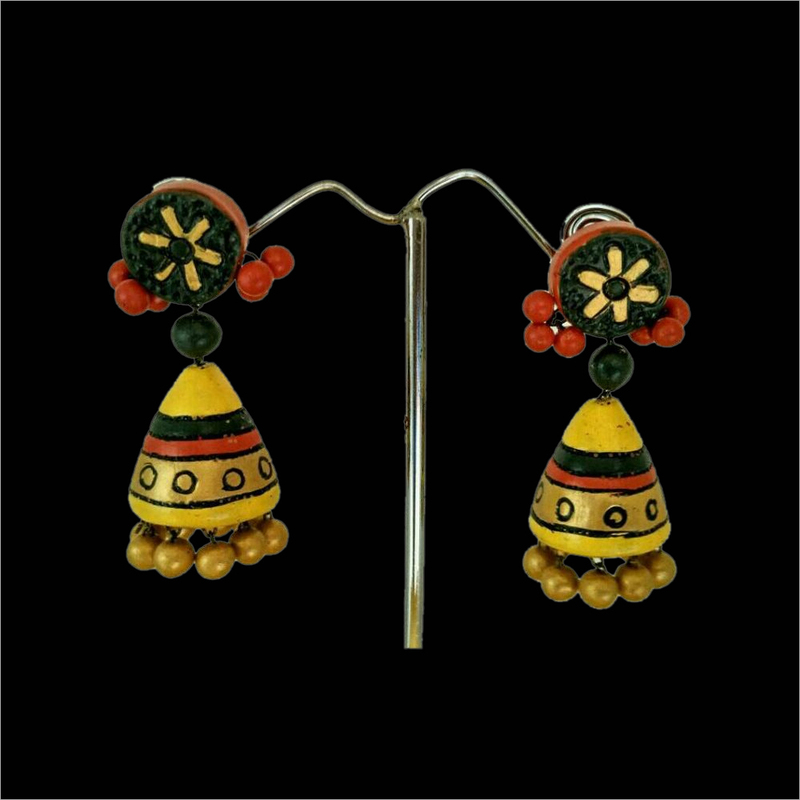 Our jhumka has attractive finish and designing pattern that makes it high on demands. 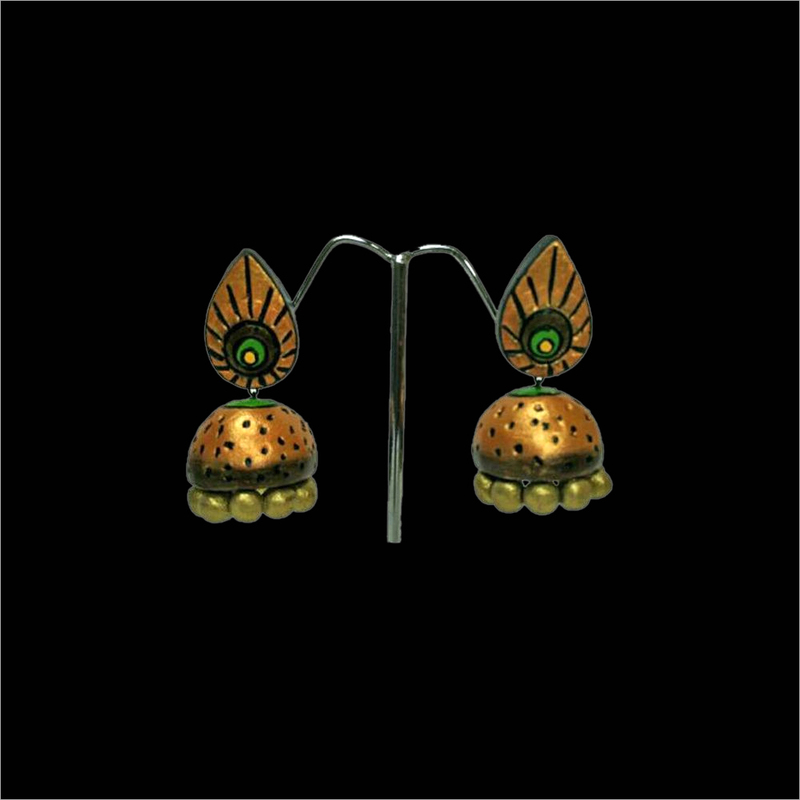 This jhumka is printed with an attractive floral prints at our vendors' end. 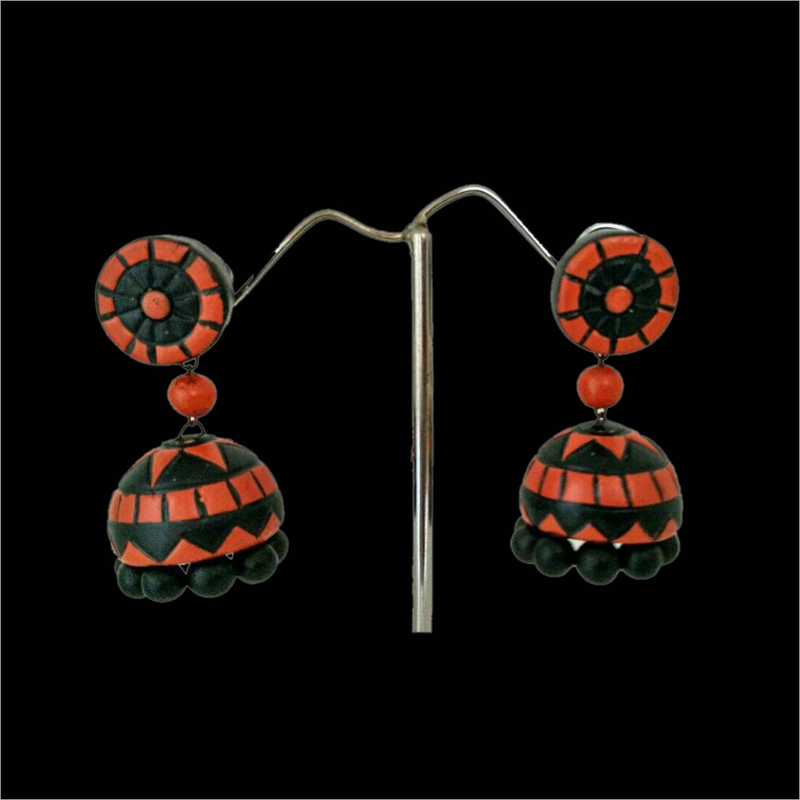 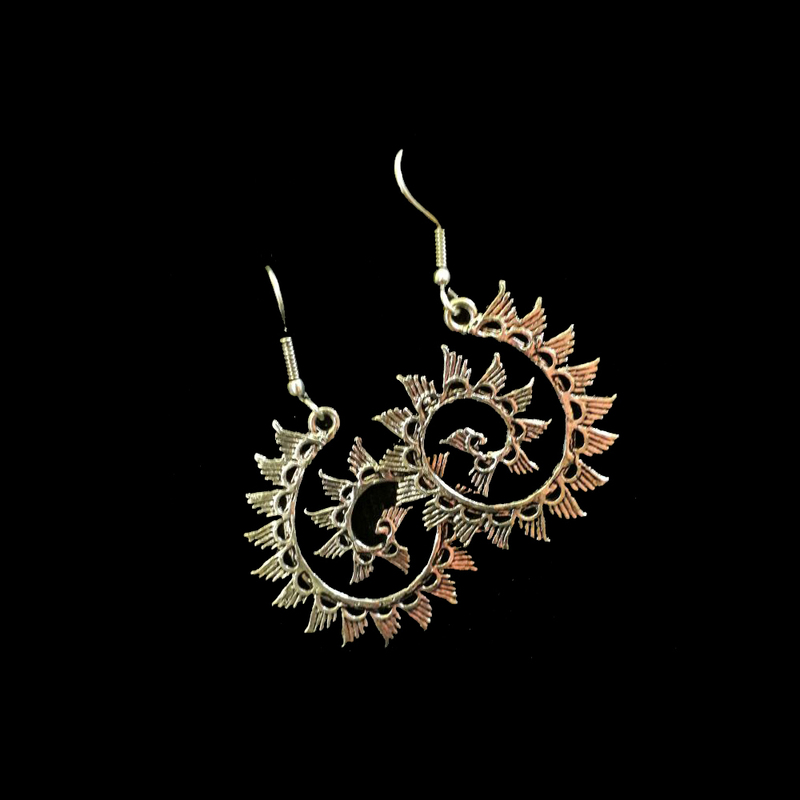 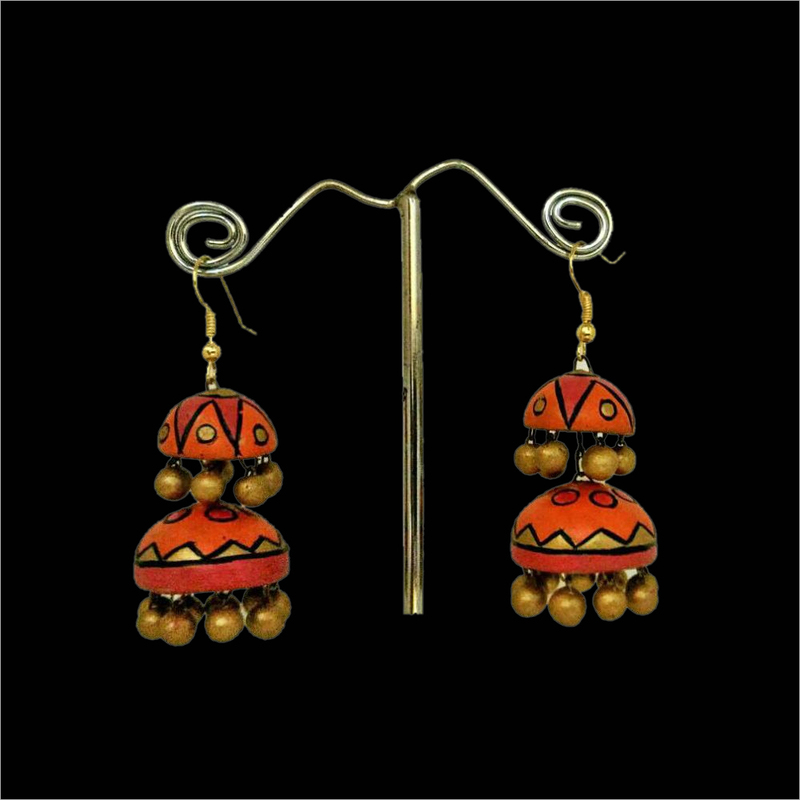 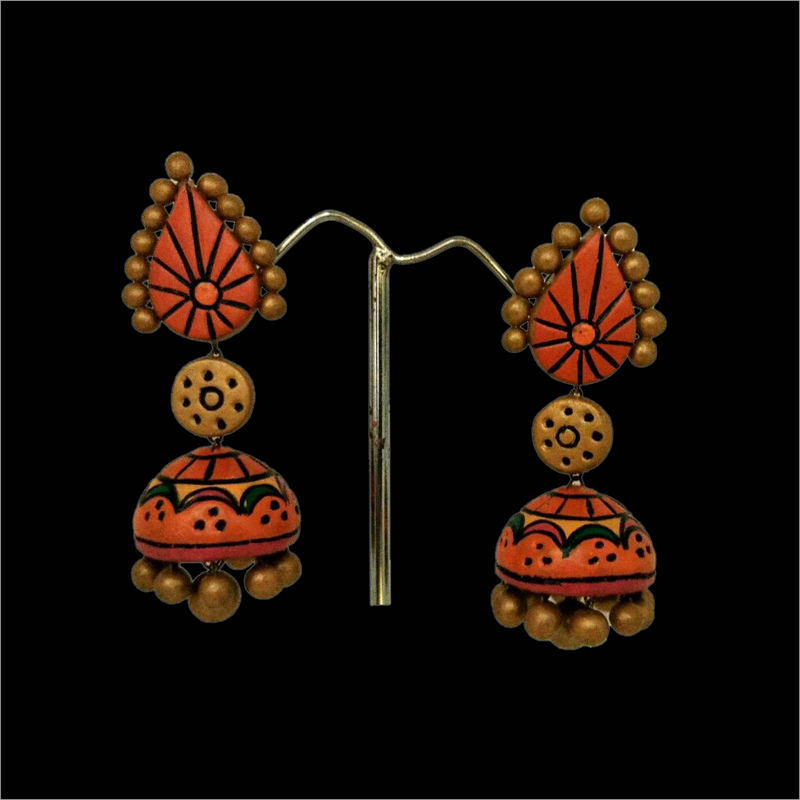 In addition, the Terracotta Printed Jhumka adds an elegant look to the beauty of wearer when paired with saree and suit.